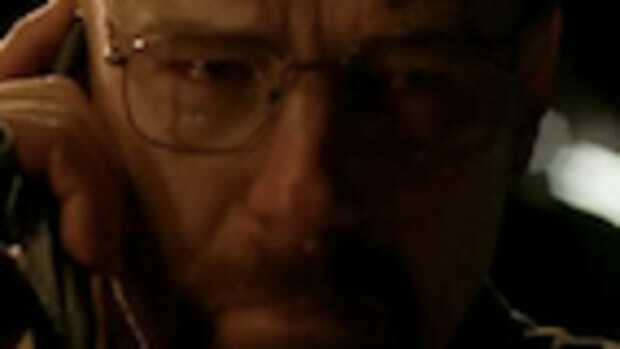 So is it possible that Breaking Bad, having just wrapped to effusive acclaim, makes Homeland look, well, bad? They're different shows entirely, but there really are only a handful of critically lauded hour-long cable dramas and given that both shows share that in common, in addition to airing on the same night, it's not a stretch, subconsciously or not, to put them up against each other (the Emmys did this year). A week and a half ago saw the end of one highly acclaimed cable drama and the return of another. 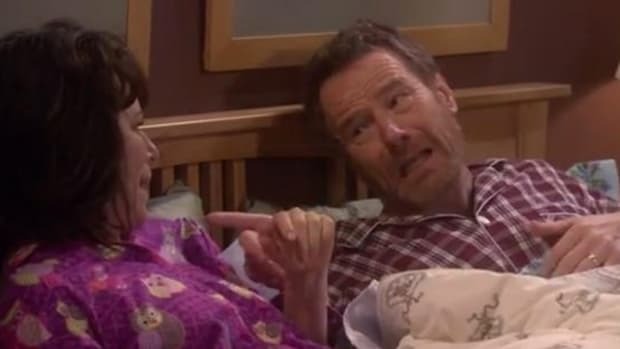 It all happened on the same night: Breaking Bad bowed after five near-flawless seasons then, right after, Homeland premiered its third season amid fears from fans that the show may have officially jumped the shark. 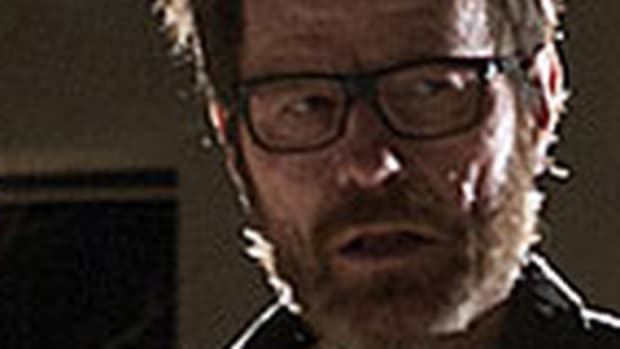 Breaking Bad&apos;s series finale was deeply satisfying and saying goodbye to it was rough given that it went out at the very top of its game, while there were plenty of reservations about where Homeland would go after marginalizing one of its two main characters and killing off almost everyone else. To be honest, I didn&apos;t envy Showtime, although it was difficult to understand why the network chose to kick off the third season of its marquee original series in the immediate wake of an event like the end of a beloved marquee series on another network. 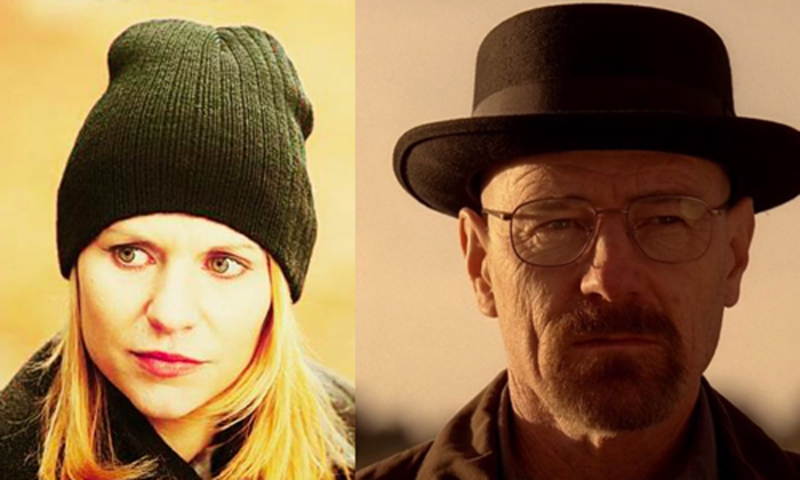 Certainly Homeland had followed Breaking Bad before, and they&apos;re very different dramas, but given the hype surrounding the end of Walter White&apos;s journey and the fact that Vince Gilligan had managed to steer clear of the silly missteps that plagued Homeland during its second season, they had to know that they&apos;d be inviting potentially unfair comparisons between the two shows. And, yeah, in the end, you kind of couldn&apos;t help but compare the two episodes and therefore the two shows. It was admittedly good to see Mandy Patinkin&apos;s Saul Berenson back in action, this time as the head of the CIA, but other than that Homeland&apos;s season premiere was pretty lackluster. Claire Danes is consistently brilliant on the show and has rightly seen herself honored for it, but the fact that her "cry face" is an internet meme at this point may mean that it could always only be taken in small doses, and it made itself known after all of about two minutes of screen time in the season opener. Going into the premiere, almost every critical preview was the same, expressing anticipation but also hesitation after a second season that could charitably be described as "uneven." 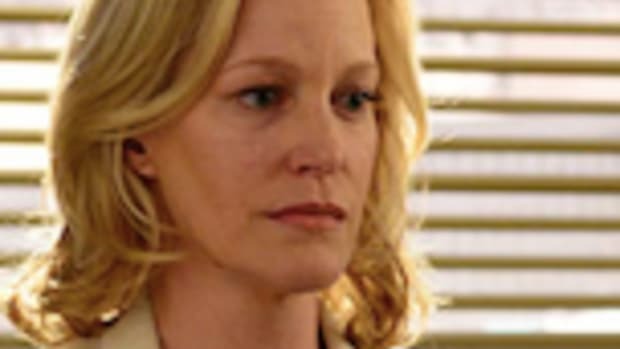 True, there were some damn good moments, particularly Carrie&apos;s interrogation of Brody -- it should also be mentioned that while it may prove to be ill-advised, the decision to out Brody in the middle of the season was ballsy as hell -- but then there were the 24-esque twists that often veered into cartoon territory. It&apos;s practically a contact sport to pick apart a show on social media, but the general consensus of viewers and critics pre-September 29th seemed to be that Homeland had fallen far after a spectacular first season. 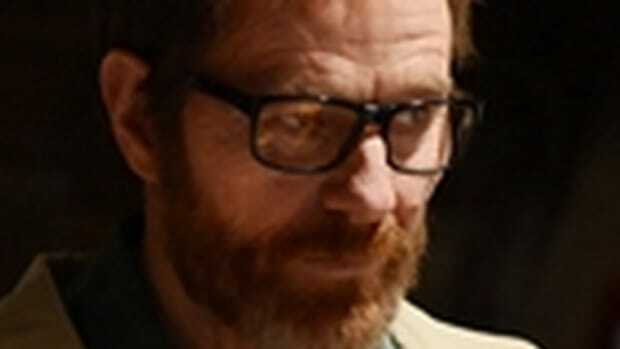 So is it possible that Breaking Bad, having just wrapped to effusive acclaim, makes Homeland look, well, bad? Again, different shows entirely, but there really are only a handful of critically lauded hour-long cable dramas and given that both shows share that in common, in addition to airing on the same night, it&apos;s not a stretch, subconsciously or not, to put them up against each other (the Emmys did this year). The season premiere of Homeland drew the show&apos;s highest numbers ever, possibly proving that, as Breaking Bad similarly found out, audiences heard the buzz last year, caught up online, on-demand, or on Netflix, and are now joining in "live." 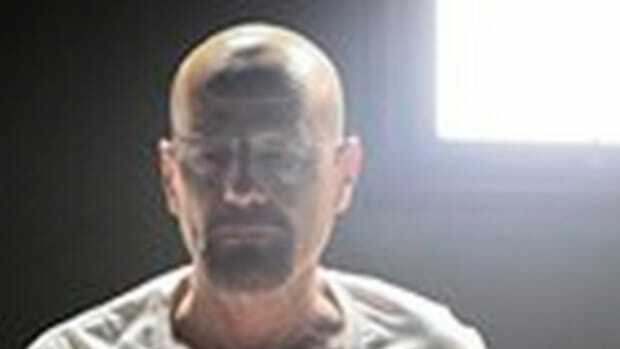 But going into it, you would&apos;ve been hard-pressed to find a large group of people willing to call Homeland a better show than Breaking Bad, and at least one outlet highlighted a comment from a reader that suggested Homeland&apos;s creators be forced to watch Breaking Bad until they learn how to write. 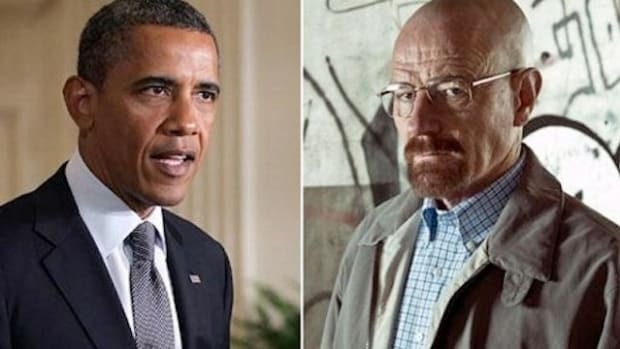 Maybe the question isn&apos;t so much whether Breaking Bad could screw up anyone&apos;s opinion of Homeland but whether, by setting the bar so very high, it hasn&apos;t now screwed our expectations when it comes to TV dramas in general. 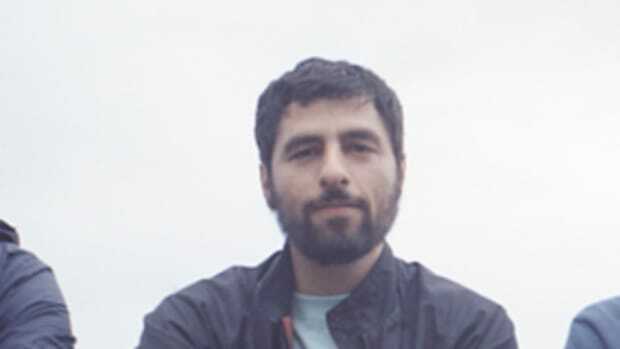 Gilligan&apos;s decision to get out when he did, before his creation had the chance to go off on odd tangents or make glaring missteps, might leave Breaking Bad in very rarefied air for some time to come. And that could make anybody look lousy by comparison. Anthony Hopkins Writes Letter to Breaking Bad Star Saying Performance Was "The Best Acting I Have Seen – Ever"